One of our friendliest jams! 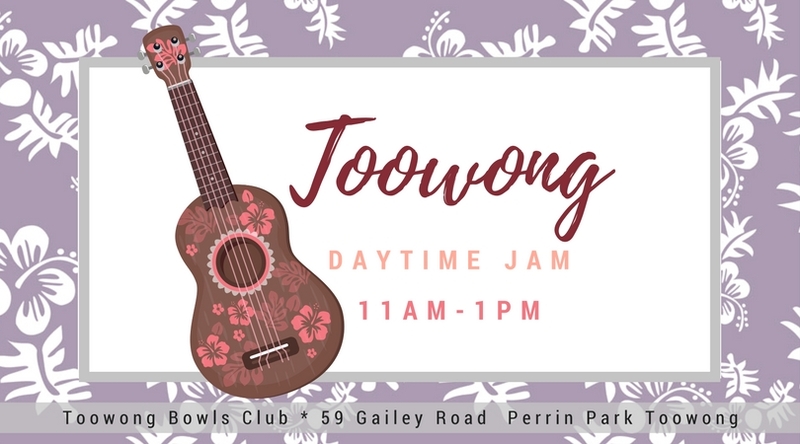 Join Sue and Peter Sercombe who, along with a happy bunch of regulars, lead Toowong Jam every second Wednesday of the month. 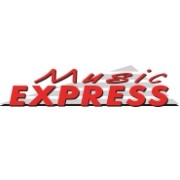 Playing anything from classics to current hit songs it’s always a great sing-a-long session. Read a review. Food, coffee and cold drinks available for purchase or stay for lunch! Bring some spare change for our Summer Raffle – All you need for a ukulele day at the beach! BUMS members FREE, visitors $5. 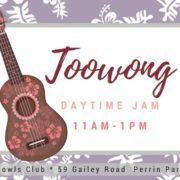 Toowong Bowls Club – 59 Gailey Rd (cnr Heroes Ave), Perrin Park. Close to public transport. Plenty of parking. If you are not a bowls club member, please sign in at club before each jam. Bowls club social membership is $1.00 for life. CONTACT: Sue by email peterandsue.s@gmail.com or phone (07 3378 5938) for more info. Most of our songs come from the Internet. Visit our Ukulele Music (in the Ukulele Info menu) for links to Richard G’s songsheets, Bytown songbooks, and many more. The Bytown slow jam songbooks are great for beginners. Other BUMS Inc jams and events are listed on our News & Events page. Check out all the jams around Brisbane on our Jam Venues page . For more ukulele fun, visit us on Facebook www.facebook.com/BrisbaneUkulele, or check out our performances on YouTube/BrisbaneUkulele! This is for fans of the Sunday Session with a twist! 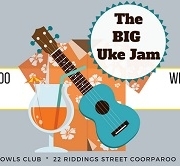 Join Blair and Andrew for a Ukulele Jam washed down with some fine craft beer. There's also a tasty snack menu if you're feeling peckish. Come along and check it out. If we get enough jammin' we'll be here on the FIRST Sunday of every month. All songs projected on to a screen … no need to bring music or a stand … Just bring your uke, and get ready to settle in for a good arvo. Grab your ukulele, your family & friends for a night playing and singing. 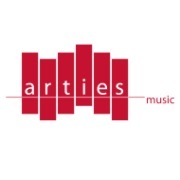 All songs projected on 2 big screens and led by various talented BUMS members and performing groups. Come early and have dinner & a bevvy at the Green Bar downstairs. Peter McMeel and Brendan Williams are bringing a bit of the Irish to Toowong Bowls Club this May. Check it out if you are looking for a new challenge and want to advance your skills in a new fun direction. •	Every Thursday night. Staring 25 May. •	5:30 PM – 6:30 PM. 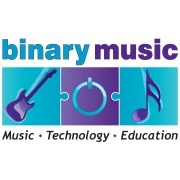 The session extends into All Instruments at around 6:30 PM. •	Ukes tuned in D for Celtic. See notes on tuning below. Wind down and get your weekend off to a great start. Intimate venue- food, coffee, licensed . All songs projected on to a screen … no need to bring music or a stand … Just bring your uke, and get ready to have a good night. Anyone is welcome to lead a song. So, dust off your repertoire, and polish up your performance. If you have suggestions or would like to lead a song or two, bring the formatted song-sheets on a USB stick. TIME: Jam 6:00 pm - 8:00pm Note earlier start as Hope Street has to close at 8pm! 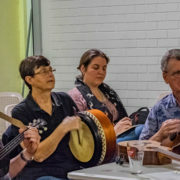 Join Angie and Dave McGrath of Mountview Wines is hosting a meeting of The Graniteers (U3A) ukulele players on their beautiful winery all stringed instrument players welcome for a weekend of group singalongs , open mic , free workshops . Be quick sells out fast! Contact Angela McGrath 0431817646 angela.mcgrath60@gmail.com for more info. 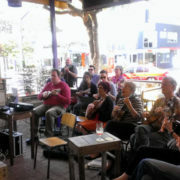 BUMS Daytime Jam —Second Wednesday of the month at Toowong Bowls Club, just a 5-7 minute walk from Toowong Station. There’s plenty of parking at the club. Join Peter and Sue Sercombe to get your mid-week uke fix, playing anything from classics to current hit songs. 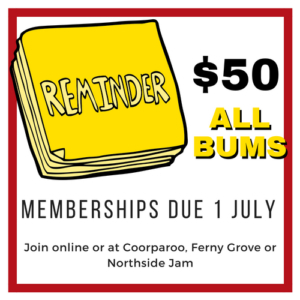 COST: BUMS members FREE, visitors $5 … Join BUMS HERE. Note: If you are not a bowls club member, you must sign in at club before each jam. Bowls club social membership is $1.00 for life. The Scratch Jam — Third Sunday of the month. A Sunday session with a difference! 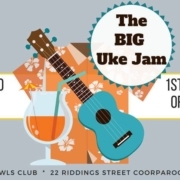 Bring your uke and enjoy a brew & very casual jam/gig for intermediate players (beginners welcome). A select menu of goodies to eat and great boutique beers & ciders. Just starting out? Join Linda Gough and Paul Morris for a relaxing low key jam with easy chords, that’s lots of fun. It’s also a great opportunity for more experienced players to practice their finger style technique. 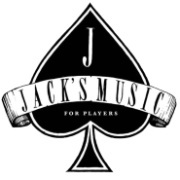 Very new players can join Donna Farrell and Dianne Davis for a BEGINNERS LESSON before the jam at 6:00pm. 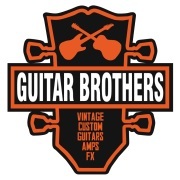 Open Mic Night — Third & Fourth Thursday of the month. All musicians welcome especially ukulele players. Come to perform for a small, appreciative crowd or come to lend your support! This open mic is for unpolished singles and duets with a one-song-at-a-time format. Very low key. Perfect for your first performance. The Thai food is great and the bar is open. More info contact William Whitaker (whitakerwv@gmail.com). BUMS Northside Jam — Fourth Tuesday of the month. All chords and lyrics projected on screen. No need for books or printing! No food available for sale. But you are welcome to bring your own. The bar is open for liquid refreshments! Email songs@brisbaneukulele.com if you’d like an open mic spot.